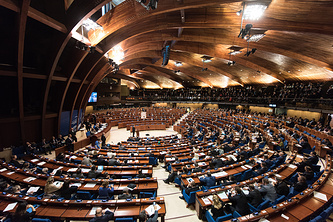 Moscow is ready to return a debt of 60 mln euro to the Council of Europe, which has been accumulated over two years of non-payment, a diplomatic source familiar with the situation told Izvestia. 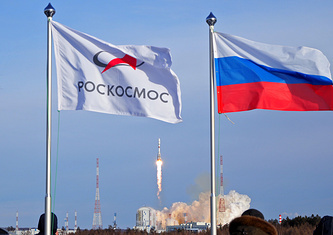 Chairman of the Russian Federation Council’s Foreign Affairs Committee Konstantin Kosachev has laid down the condition under which payments can happen: only when the rights of the Russian delegation in the Parliamentary Assembly (PACE) are fully restored. The Federation Council noted the need to reform the Council of Europe so that each delegation has a guaranteed voting right.